Reservations are made for the purchaser and its guests only. They cannot be resold or passed to a third party.(e.g. eBay) Any abuse (e.g. copies, sale etc) of tickets will be prosecuted. From this confirmation you can not claim to the next year. The minimum purchase for each reserved seat is two litres beer and half a chicken respectively or one food voucher. Depending on the day of reservation and the time of day, you need an additional voucher at the side seats (Seitenboxen) and on the first floor (Galerie). The accurate time of sale, prices and opening hours of the advance sale can be found at www.hacker-festzelt.de as from middle of June. Reservation can be cancelled exempt of charges until 1st of July. Afterward we are forced to charge a cancellation fee of 10% of the minimum purchase. Your reservation is bindingly after the purchase of the tickets. Is there no purchase of tickets until at the end of July, your reservation will be cancelled. In case of cancellation, vouchers can only be reimbursed if the cancellation reached us in written form at least four weeks before the beginning of the Oktoberfest. Reservation will be cancelled, if there is no timely incoming payment until the date of payment printed on the invoice of voucher. In that case we also charge a fee of 10% of the minimum purchase. Hacker tent vouchers are valid only for the period printed on the coupon. There is no refund for amounts remaining on the coupons or for coupons which are not redeemed. As a special exceptions, non-used, purchased Hacker tent vouchers may be redeemed for food and beverages at the Gasthof zum Wildpark in Straßlach as from October 8th 2018, until maximal November 30th 2018, except on Sundays and during legal holidays. 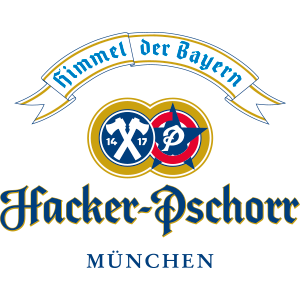 In view of the additional administrative costs and the change in the business cost situation in the yearly business, we feel compelled to round up and round down amounts indicated on Hacker tent vouchers to the nearest half euro upon redemption outside Oktoberfest operations. 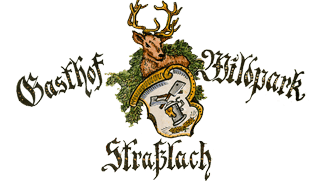 Please make a reservation if you are going to visit us at the Gasthof zum Wildpark in Straßlach. 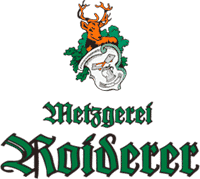 www.roiderer.de Tel. +49 – 8170 – 635. There is no possibility to credit amounts for the next year or to have credits or vouchers for non used amounts. Vouchers can only be refunded if too many were purchased (purchase of vouchers of minimum purchase of a reservation). Only overbought vouchers can be refunded from until October 31st. 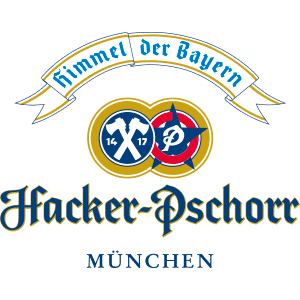 Purchased vouchers without a reservation can only be refunded upon presentation of the original invoice (proof of purchase) after the Oktoberfest until October 31st. There is no refund after October 31st of the current year. Opening hours of the reservation office can be found at www.hacker-festzelt.de. If seats are not completely taken after 20 minutes (no keeping of seats by a single person), we regret that there is no guarantee for your reservation (also regards for Reservation at lunch time). If you leave the tent when the tent is overfilled, there is no guarantee for re-entering, even if you have a reservation. It`s the same for smokers. It`s not allowed to smoke inside the tent. Invoices are to be paid on the day of reservation by coupon, cash or euro cheque card (PIN). We do not accept credits cards. Please check your invoice immediately, as complaints cannot be accepted at a later date. If beer tent operations become fully or partly impossible on the day the reservation is made, due official directives, safety concerns, superior force or any other important reasons, we shall only warrant refund of vouchers that have already been purchased on the occasion of reservation. In that case further claims against the beer tent proprietors or the Munich restaurant companies.A. and C. Roiderer are excluded (excepted).